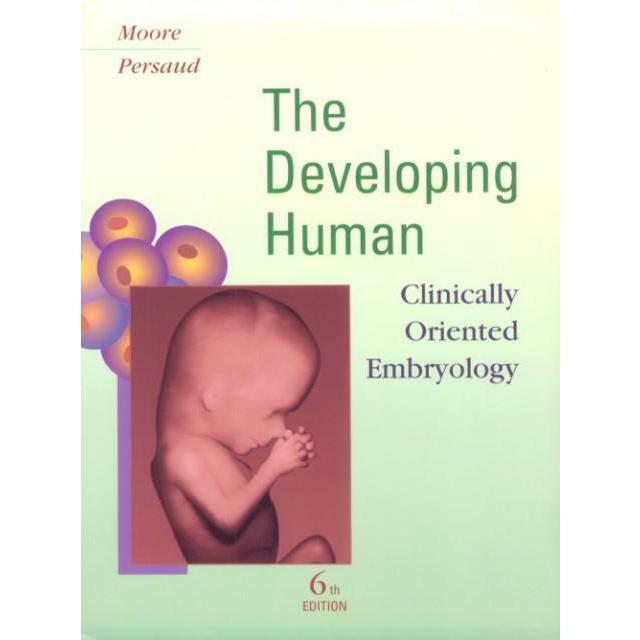 This insightful and thought-provoking collection of chapters describes the rapid advances that have revolutionized reproductive medicine. From oogenesis and spermatogenesis, through to fertilization, embryogenesis, and cloning, this volume looks at cutting-edge technologies and scientific advances. 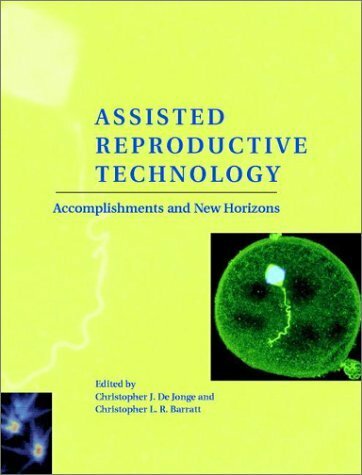 Subsequent chapters focus on infertility and its diagnosis and treatment using the full armory of assisted reproductive technologies. A concluding section surveys the impact of these developments on the provision, regulation, and financing of reproductive health care in the global community.